Drunk drivers are pulled over in New Mexico every day. In 2012, over 14,000 people were arrested for DWI in New Mexico. After being tried and convicted for DWI, New Mexico law states that your license should be revoked. In order to reinstate your driving privileges, a person convicted of DWI must have an Interlock License. But how do you know how long your license will be revoked for? And how do you get it back after the revocation period is finished? 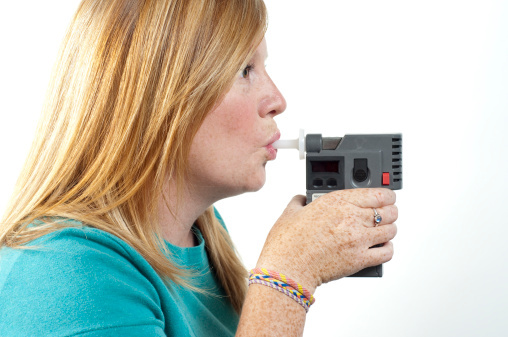 In New Mexico, the legal limit for blood alcohol content is 0.08% for anyone above the age of 21. If in question about your ability to drive after consuming alcohol, it’s always safer to catch a ride or a cab home. At MVD Express, we treat every customer with respect. When you come in to get your interlock license or to have your full license reinstated, we will give you quick and friendly service. Because the requirements differ from case-to-case about what is necessary to obtain an interlock license or to obtain your full license, our customer service agents will let you know exactly what you need to bring in. You can even call us at 505-2941732 before you stop in to ensure you have the required documents. We’ll see you soon!